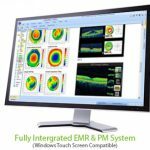 Nextech electronic health records (EHR) software by Nextech Systems, LLC is a Cloud-based Electronic Medical Records (EMR), Revenue Cycle Management (RCM) software and Practice Management (PM) software solution provider. 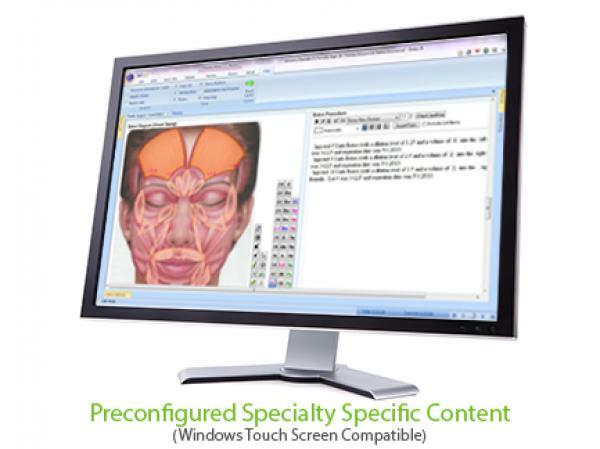 It is specifically designed for practices specializing in Ophthalmology, Dermatology and Plastic Surgery. 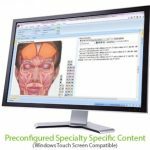 Nextech EHR software is designed according to each provider’s individual workflow and distinctive inclinations. It consists of specialty-specific content and customizable forms, which allows physicians to focus more on the patients and avoid all the unnecessary options in setting up the system. 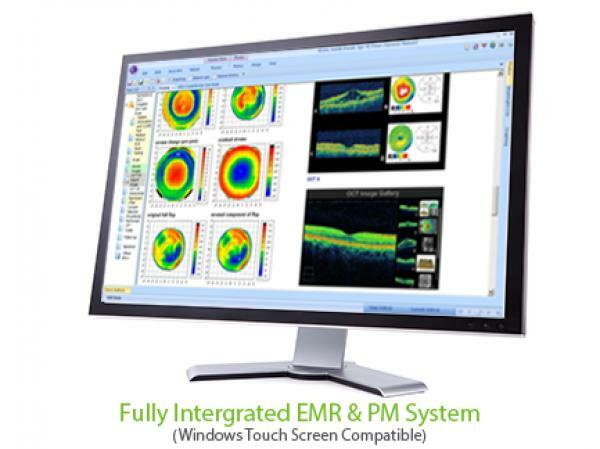 Nextech electronic medical records (EMR) software offers a very robust and integrated Practice Management (PM) software. It helps practices in simplifying patients’ records, scheduling and optimizing billing. Its end-to-end solution suite empowers specialty specific practices to work smarter. Nextech Patient Portal service is also available within the Nextech EMR software. It allows patients to have secure communication with their Health Care Providers. They can also have secure access to their previous medical summary, request appointment & refills and can enjoy medical billing services as well. 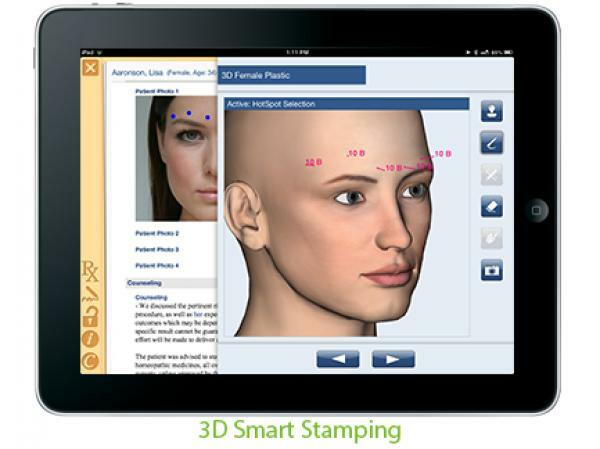 The company also features a dedicated iPad app which is built to recreate the feel of a paper charting system. Physicians can switch through patients’ documents as if they’re paper. Its real-time dashboard allows providers to create to-do lists, access patients’ lab results and easily navigate through their various documents. Nextech EMR Software is HIPAA (Health Insurance Portability and Accountability Act) complaint which is necessary for practices to ensure that Patients Health Information (PHI) is safe from any kind of theft, loss and natural disaster. The software is also certified for Meaningful Use (MU). Unlike other systems that require extra consulting and fees to attest, Nextech’s MACRA- and MIPS-ready EMR provides tools for practices that they need to maximize incentives—and keep them. Nextech EHR Software has been providing advanced EMR software for over 17 years with the aim of improving the healthcare industry with modern technology. 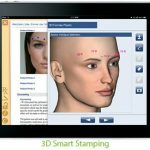 It is being used by approximately 7,000 Health Care Providers and over 40,000 office staff worldwide. Pros: Support team is excellent they even sometimmes anticipate your next question adn think ahead. Cons: So many variables and buttons to go through so sometimes it is difficult to make the right decision for the future. 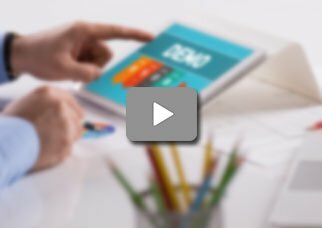 Pros: Video Training Library is one of my favorite parts of Nextech. The ease of use is another Pro. Great experience. Cons: The functionality of the software is a bit complex. Other than that everything is going great. Pros: Our key account manager does a great job communicating with us and resolving issues as they arise. This translates into prompt communications with our billing clients and quick resolutions to problems. The software has a great many handy features. Cons: No cons at all. The software is great. Pros: I am very appreciative of the support staff. They are very efficient and always very concerned to solve the problem. Cons: The only thing we do not care for at this time but working to utilize it more each day is the new Legacy scheduler&comma; we were used to the old way but will adapt to the program. Cons: Layout at times become confusing and it takes time to find out&comma; edit or remove an information. Cons: It is impossible to know who is in charge of a problem. We have lost a lot of time and money because of this. Pros: Different reports are available and especially for the marketing purpose. Cons: The support does not respond to us in anyway. We lost a lot of Doctor's time because of no shows.